Child car seats: rearward vs forward facing, which is best? | What Car? Child car seats: rearward vs forward facing, which is best? Until the new i-Size standard is rolled out for seats for larger children, all i-Size seats are rearward-facing. Whether you go for an i-Size seat or not, though, there’s a strong argument for keeping children in rearward-facing seats for as long as possible. 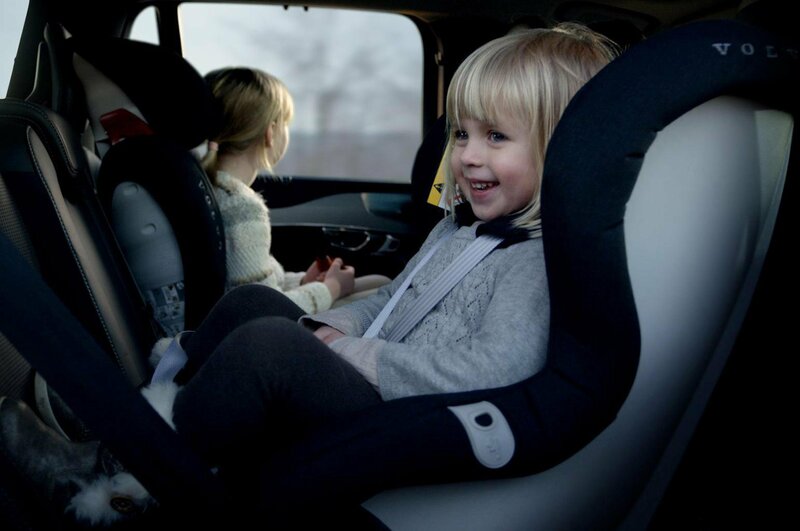 Some Group 1 seats for children weighing 9-18kg are rearward facing, but as children grow they will run out of leg room, and forward facing will be a more comfortable and practical option. Should I use an Isofix seat? The old-fashioned method of securing a child seat is with the car's seatbelt. According to research by the German Insurance Association (GDV), just 30% of seats secured with a seatbelt are fitted properly. For a Group 1 Isofix seat, that figure jumps to 96%. That’s because the child seat simply clicks into place using two arms that attach directly to anchor points in the car. Some seats also have a top tether point or an adjustable support leg, both of which are designed to prevent the seat from moving forwards in a front-end crash. 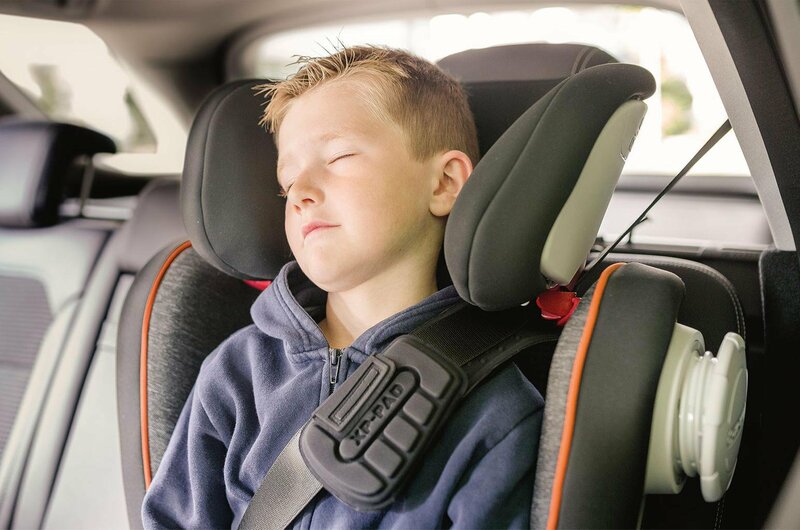 An Isofix seat may make seat fitting easy, but correctly adjusting the harness that holds your child in place is equally important. The harness should be set about 2cm below the top of the child’s shoulder on a rear-facing seat and 2cm above it on a forward-facing seat. “The harness should be tightened sufficiently so that you can just squeeze two fingers behind the shoulder pads. Some seat makers suggest a one-finger space. Either way, a loose harness is dangerous,” adds Bellamy.